Sandisk SDSSDP-128G-G25 128GB 2.5" SATA SSD kopen? | That's IT! 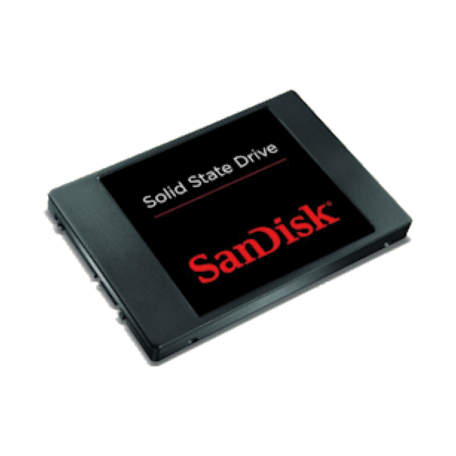 The SanDisk Solid State Drive provides faster computer performance and greater reliability at an affordable price. With solid state architecture from the global leader of flash memory storage, this solid state drive (SSD) lasts longer and consumes less energy than a traditional hard-disk drive**As compared to 7200 RPM SATA 2.5" hard drive. Based on published specifications and internal benchmarking tests.. And thanks to its fast data speeds, the drive lets you enjoy quicker bootup and program loading than ever before.